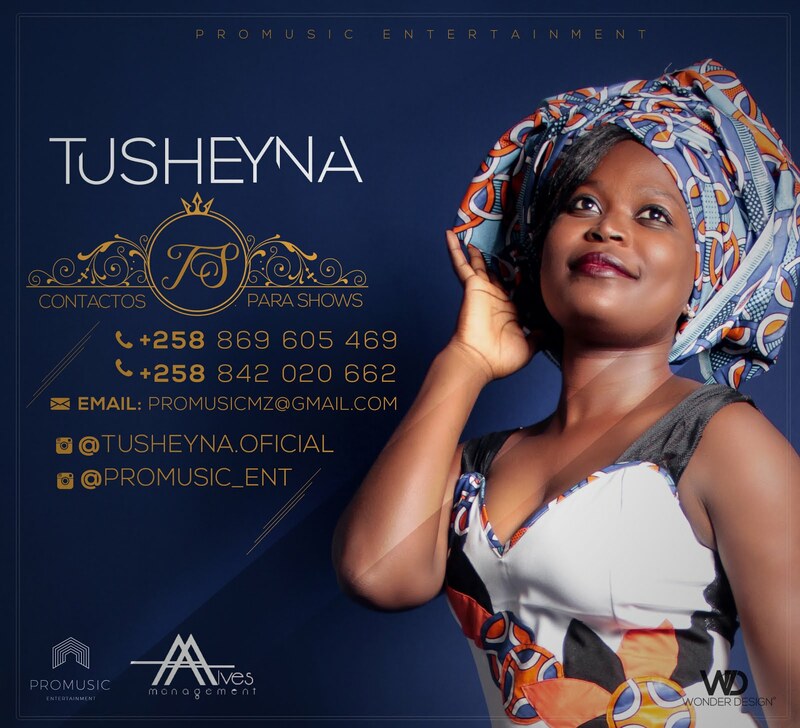 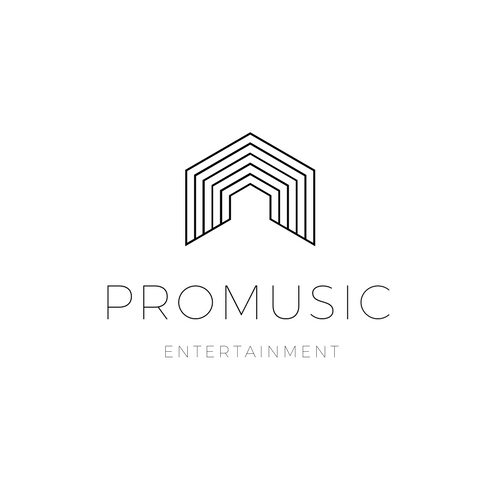 PROMUSIC ENT. 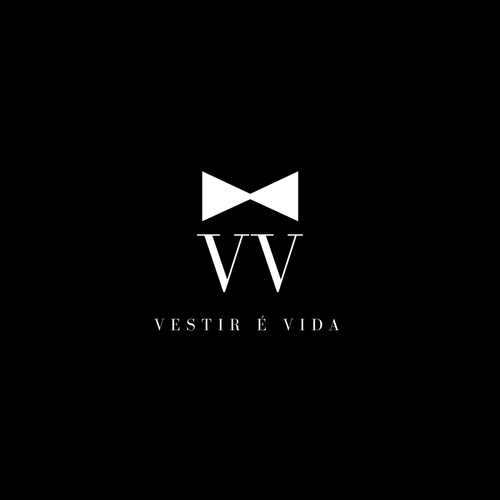 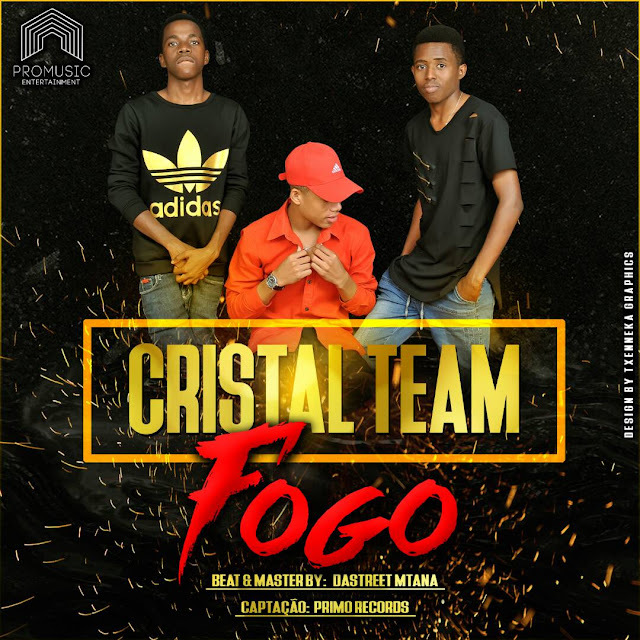 APRESENTA: Cristal Team - Fogo (Prod. 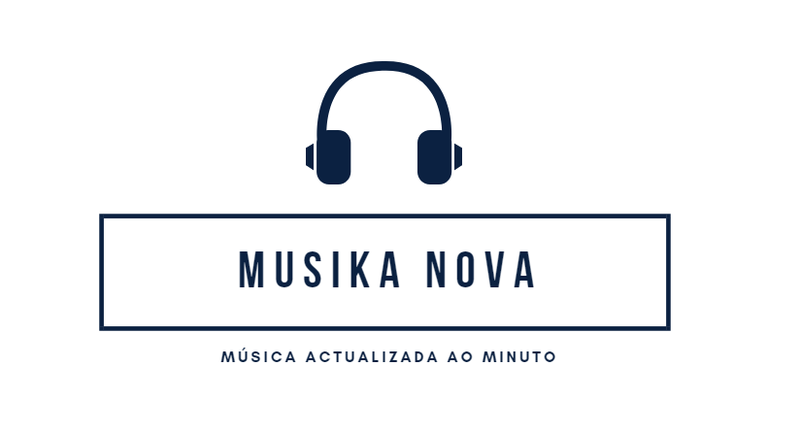 by Dastreet Mtana) | ..::♪MUSIKA NOVA♪::..